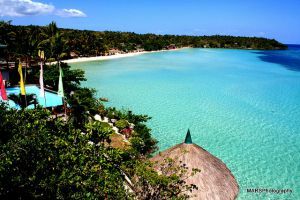 The Philippines is a tropical country so it is automatically implied that when we talk about honeymoons, you’ll be treated to the archipelago’s most beautiful beaches and shores. So what are the best spots when it comes to after-wedding celebrations by the bride and groom? Take a look at several of the top honeymoon destinations in the Philippines. 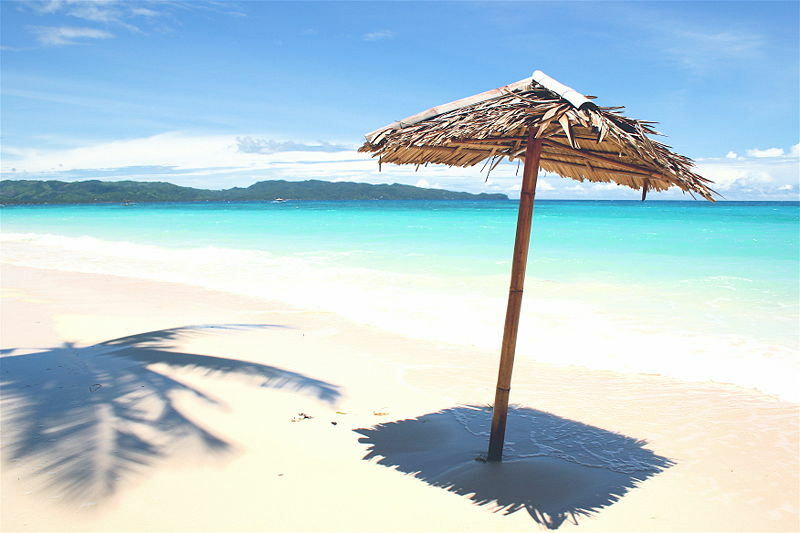 Boracay, Aklan. Although this little piece of tropical heaven is no longer special for most people, we have to acknowledge the fact that Boracay is still one of the best beaches there is in the entire world. Here, you and your significant other can stroll along long stretches of white sand which is lined up with the finest restaurants and clubs. If you want to avoid the crowd, though, you can always head on to the other side of Boracay where the private, more exclusive resorts can be found. El Nido, Palawan. Nothing beats the seemingly magical view that tall, karst cliffs and the clear, blue waters can offer. Travel to Puerto Princesa and enjoy the 6- to 8-hour ride to this small yet sublime place that is part of the Philippine’s Last Frontier. 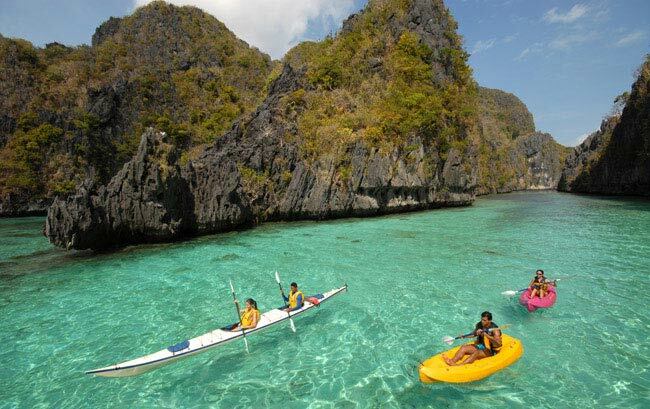 Here you can go island hopping, kayaking, snorkeling or even own an island for a night with your lovely wife or husband. Unlike other tourist destinations, El Nido is not that populated so you can enjoy some romantic time alone with your other half. Batanes. 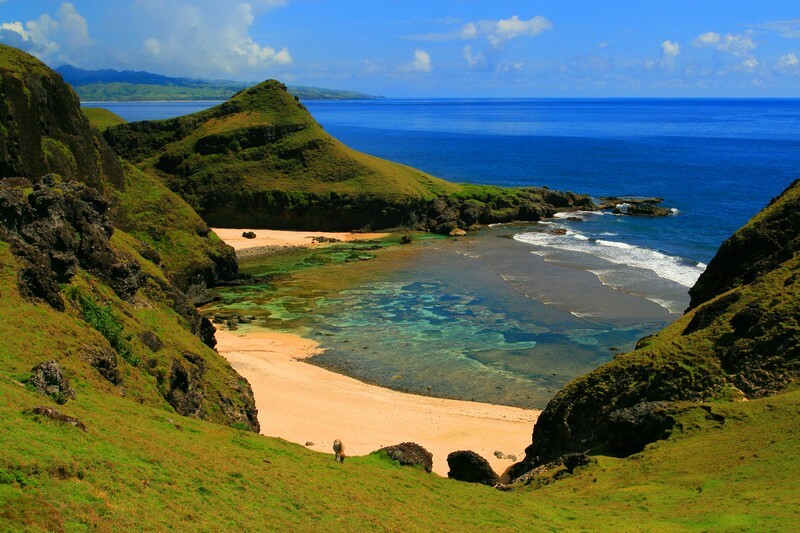 Although located at the northernmost tip of the archipelago, Batanes offers a mix of romantic and adventurous deals to newlyweds. If you want to enjoy Mother Nature’s best—the lush, rugged mountains overlooking the wild, blue sea below mesmerizing skylines—then this is definitely the place to be. Of course you and your spouse can stroll along the roads, meet with the locals, and discover the reasons why this far-fetched place is truly charming. Bellarocca, Marinduque. 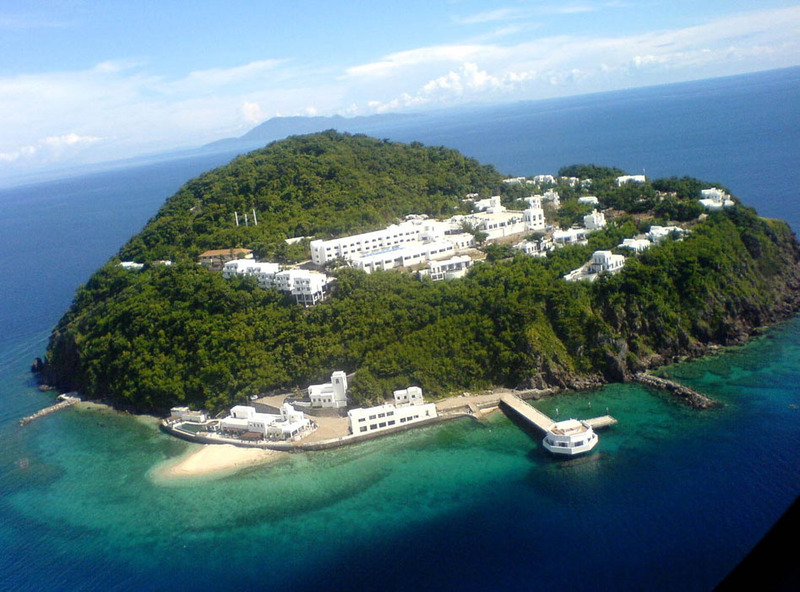 If you want to feel like being in Greece, head on to the Bellarocca Island located at the southwest coast of the Province of Marinduque. Here you will witness jaw-dropping Santorini-inspired structures put on seaside cliffs that are surrounded by the deep blue sea. There are also caves, hot springs, waterfalls, and other natural wonders that are waiting to be discovered by the bold and daring couples like you. Amanpulo, Palawan. Yes, Palawan is home to almost all amazing white beaches in the country including the exclusive Amanpulo Resort in Pamilacan Island. 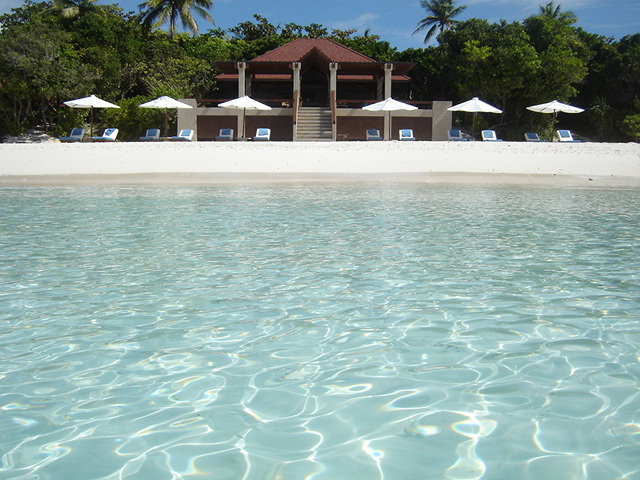 It’s named after Aman, the Sanskrit term for peace and pulo, which means island in Filipino. Translated as the Island of Peace, this paradise is truly where you and your spouse can get all the privacy you need. Don’t fret though if you spot some international celebrities roaming around the resort—after all, this island is exclusive and made only for those who can afford it. 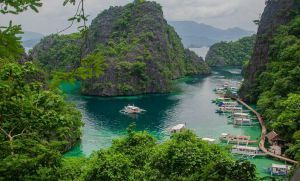 The Philippines is such a beautiful archipelago and is home to thousands of amazing places that are perfect for every newlywed’s honeymoon destination. If I list all of them here, maybe I will not finish writing in a day! So if you want to share some beautiful places in the Philippines that are perfect for honeymoons, why not leave us a comment here and we will start a wonderful discussion.